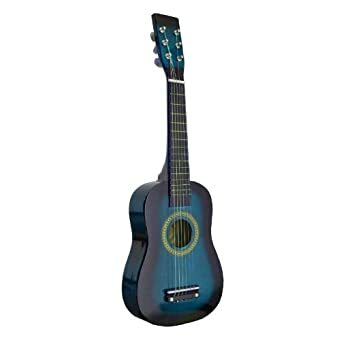 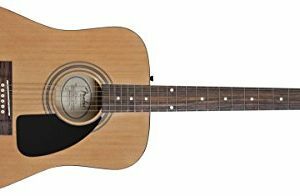 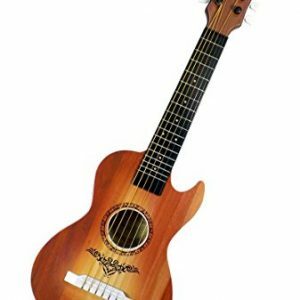 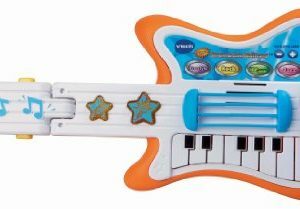 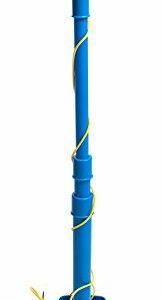 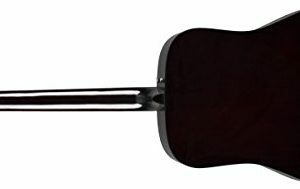 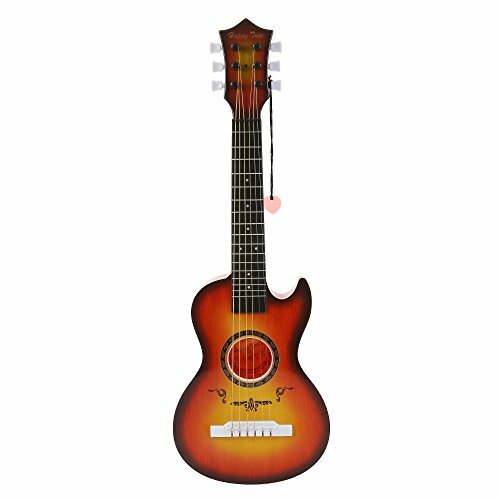 At only 23 inches long, this toy guitar will fit into the hands of any child. 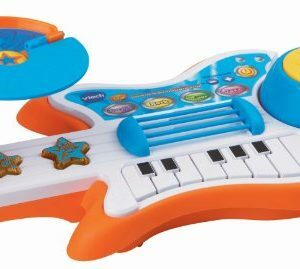 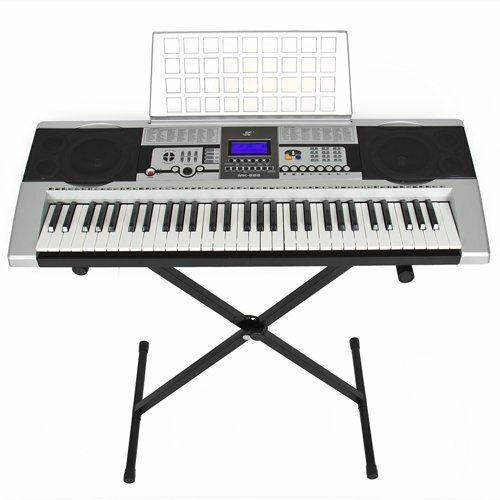 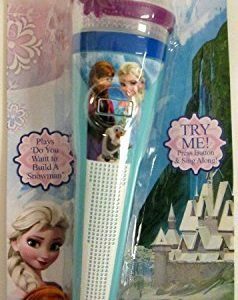 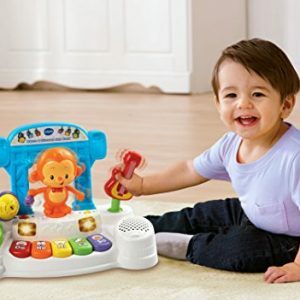 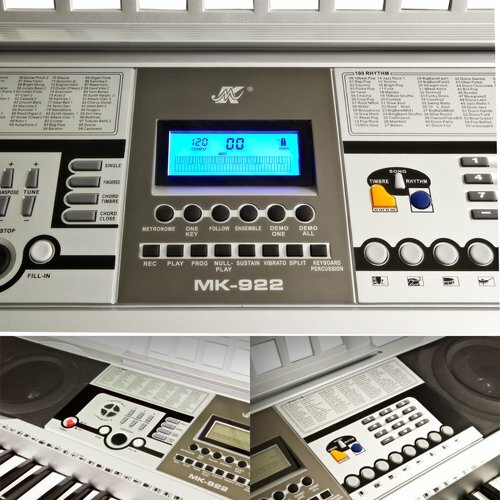 This is a great gift to give and a great way to introduce music to your child. 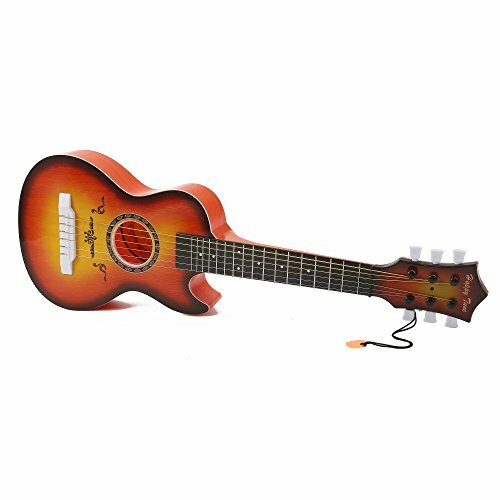 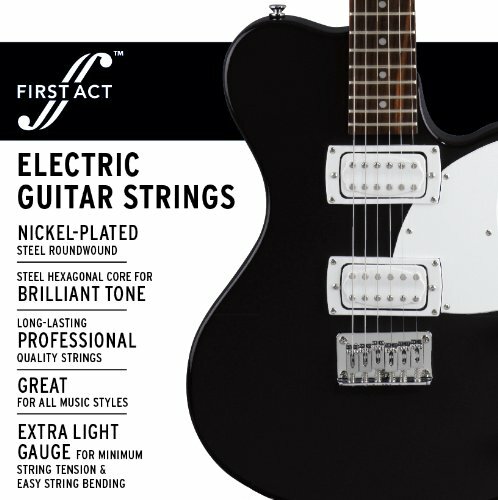 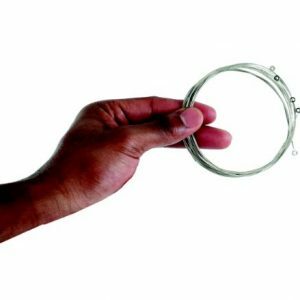 This pretend-to-play toy guitar makes for the perfect toy for any child to start rockin’ away. 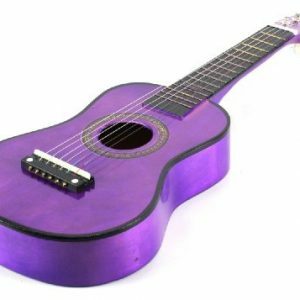 At only 23 inches long, this toy guitar will fit into the hands of any child. 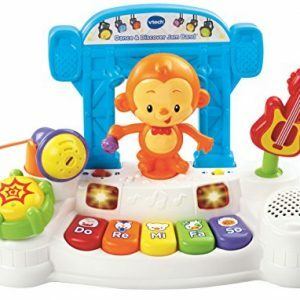 This is a great gift to give and a great way to introduce music to your child.